Marvel, just take all of my money please. The first trailer for Marvel's Guardians of the Galaxy launched last night on Jimmy Kimmel Live, and it's already taken the internet by storm. It's only February, but I'm already getting crazy excited for this year's Thought Bubble Comic Con in November. A handful of guests have now been revealed, along with a snazzy new logo. Shadows of Persephone is an upcoming tabletop roleplaying game from Trollish Delver Games that asks the question 'what if H.P. Lovecraft wrote A Princess of Mars?'. 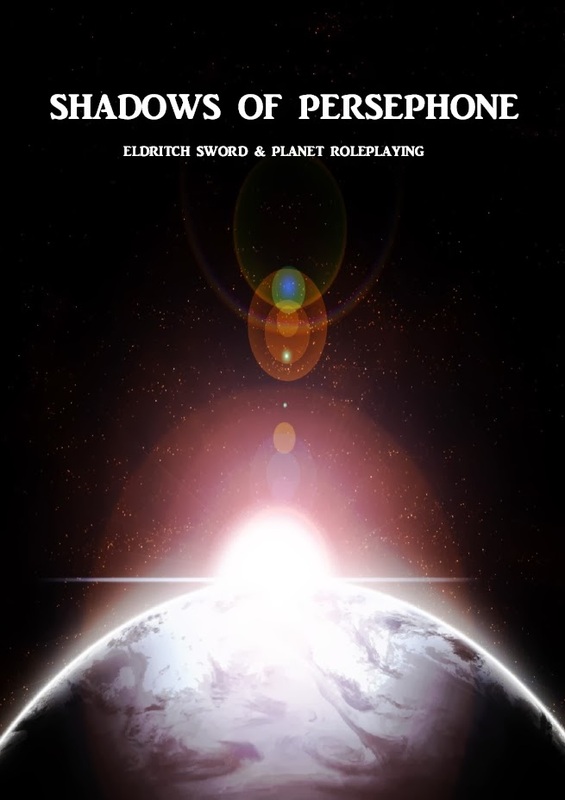 Dubbed an eldritch sword and planet game, Shadows of Persephone takes place on the planet Persephone, just a few years before a prophecy is said to come true that a second age of darkness will fall on the planet. Once, during the Second Cycle, the world erupted into bloodshed and chaos as five elder gods fought over Persephone with their gibbering alien hordes. Then came Sara, a human, who banished them to the centre of the planet at the cost of her own life. Now the Seventh Cycle is upon Persephone. A cult of Arcadians known as the Darkened have been seen around the world enacting horrific rituals. Weird shapes have been seen in the dead of the night. Shadows of Persephone will use an entirely new flexible system and a unique sanity mechanic that doesn't just focus on the characters' mental transformation, but their physical one too. It will be a game that mixes high adventure with deep cosmic horror. Sooo, this is my day job. I do online PR for Waterstones, so in celebration of The Lego Movie's release this week we decided to build scenes from books from Lego. Yep, I sat in a room full of Lego for a couple of hours a day and made these dioramas. This is Dracula (we wanted Batman in there somewhere). 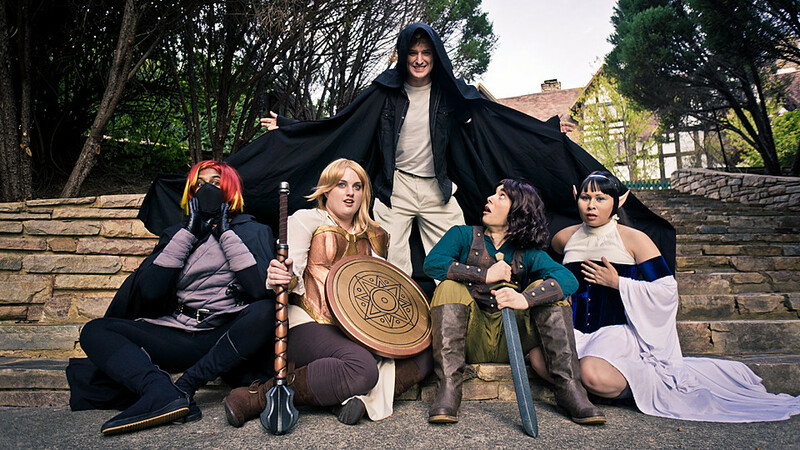 The fact is, roleplaying games are inherently social, more-so than most popular videogames. But more than that playing these games can leak into your life in a positive way. Here are ways that being a tabeletop gamer can give you the skills that can help you in your day-to-day life. You're surrounded by vicious gnolls, their teeth gnashing as they draw closer. You're clearly outnumbered and what's more, a strange gas begins to leak into the room. What do you do? Hands up if you've ever been in a life and death situation where you have to make a fast decision or end up in the grave? Most of you will have your arms in the air right now (or not, because I can't actually see you - this is just an article). Roleplaying games demand us to be able to make split-second decisions, weighing up all different possibilities in a small space of time and going which is (hopefully) the best one. This is an invaluable skill when it comes to real life. Whether your car breaks down in the middle of nowhere or you're in a board meeting and you're asked to decide on a course of action, roleplaying games give us a simulation where we can get used to making these quick decisions. That's not to say that they're going to be the correct decisions, but playing a character helps you evaluate situations that could be quite stressful. 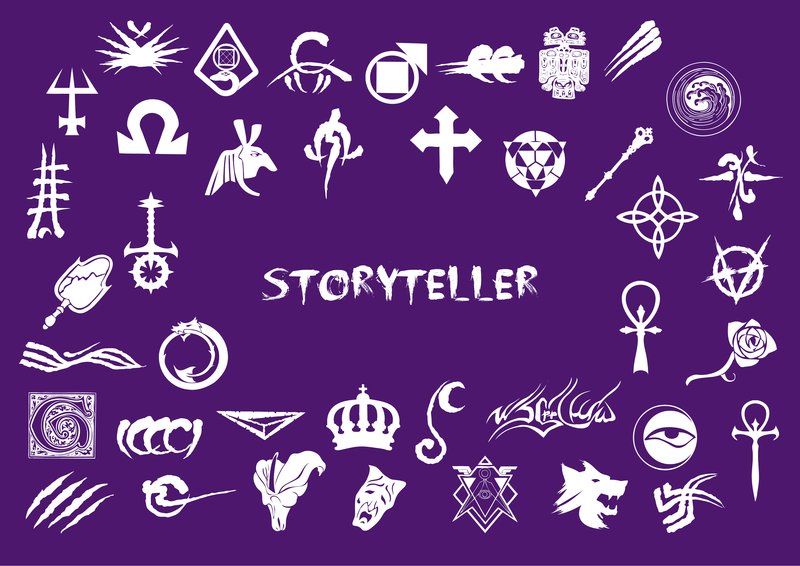 Storytelling is one of the oldest traditions of humankind. Being able to tell a good story is not only helpful for entertaining folks at the bar, but can also be a great skill when it comes to your working life too. As a PR professional, I need to use storytelling on a daily basis to make it into the news media, but many other jobs can benefit from storytelling, whether it's how to structure a presentation, write a report or collating research data. As roleplayers, we get together with our friends on a regular basis and tell stories. We learn how to craft a good narrative and how to create deep characters with meaningful objectives. Depending on the game you play, you may be doing a varying amount of mathematics, mostly in your head. However, most popular games require a certain amount of maths savvy to work out whether you kill that ghoul or whether it dodges out of your way. Sure, you could use a calculator, but it's far more rewarding to work out your damage in your head. It's not just addition and subtraction either. There's multiplication, division (splitting the gold), percentages, probability and even algebra in some of the most popular games. If you're playing games regularly you're going to be faced with common maths problems on a weekly basis, far more than most people. 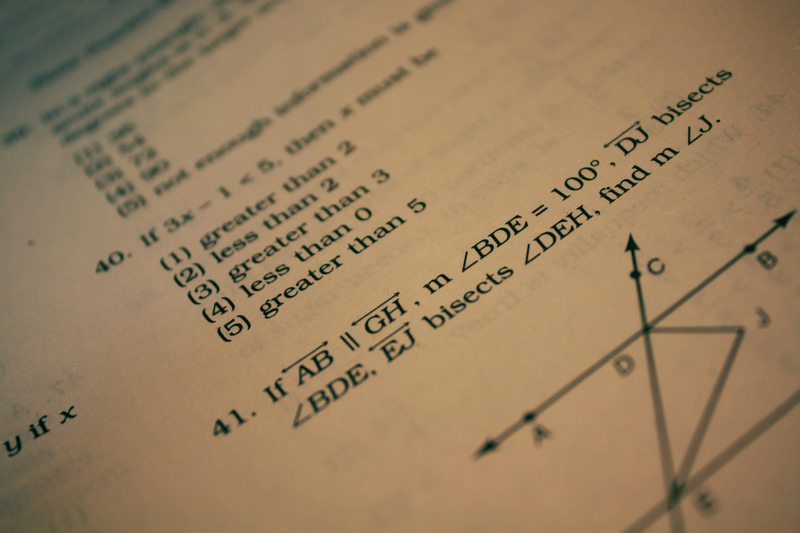 Maths problems help sharpen your brain and keep you on your toes intellectually. There are many, many different genres of roleplaying game, from medieval fantasy and science fiction to 1920s noir and westerns. What many people don't realise is that roleplaying games can teach us a lot about general knowledge. 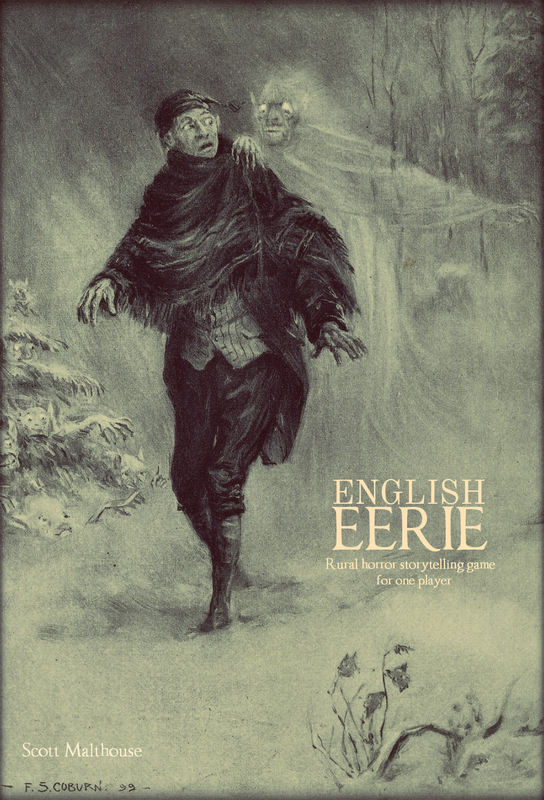 Without Tunnels & Trolls I wouldn't know what a zweihander is, and without Call of Cthulhu I wouldn't know that chionophobia is a fear of snow. Games can teach us about a host of different things, whether that's the names of sections of a castle, geographical features or even traditional herbal medicines. 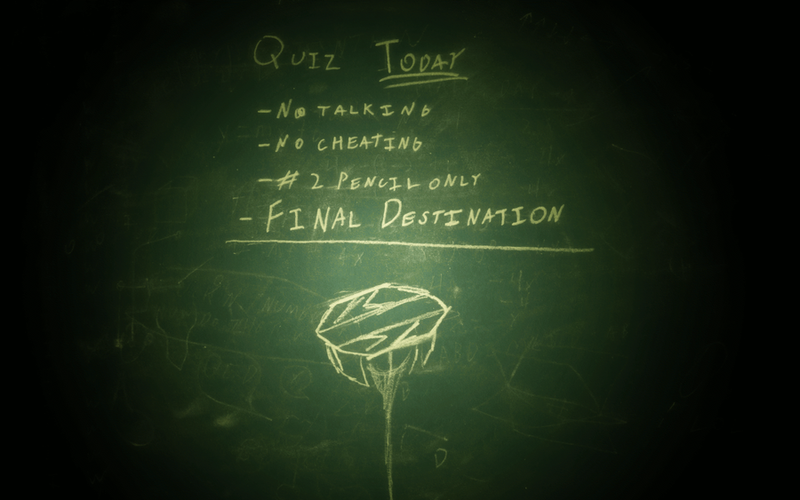 If you're a roleplayer, I have no doubt that you will get on well down at the local pub quiz. When playing roleplaying games you're going to come across a host of unfamiliar words. Did you know what dexterity was before you player D&D? What about what a brigand is or what a glyph is? What about the action of flaying? 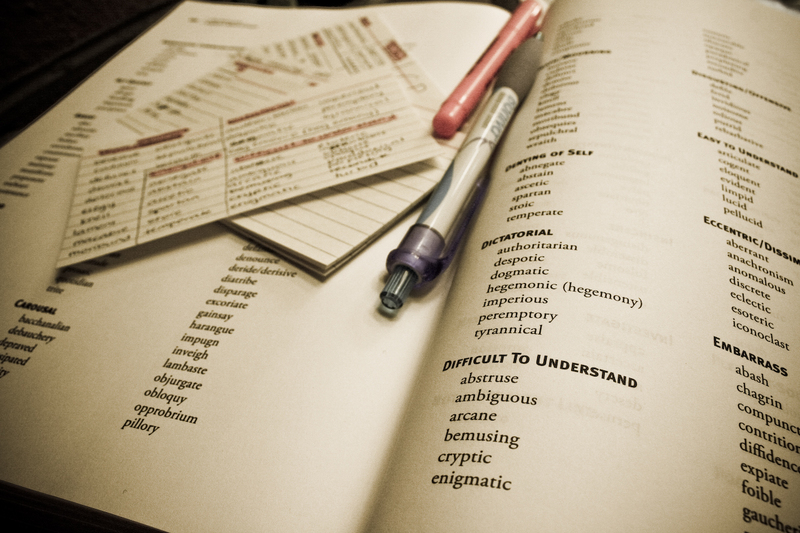 There are many words you will come across in games that you will rarely bump into in your daily lives, therefore as you play more, your vocabulary will grow and you will get smarter. Look, you know as well as I do that it's difficult to get the motivation to go and exercise. Things get in the way: work, seeing friends, binge-watching Parks and Rec, and it's so easy just to put it off. But developer Six to Start could have the answer in The Walk. The developer has seen success in the past couple of years with Zombies Run, an app that works as an interactive audiobook while you're out running. You select your story mission or challenge, slip in the headphones and take in the story as you run. The more exercise you do, the more story unfolds and the more you can improve the makeshift town you live in. Personally, I love Zombies Run but I also hate running, which is why I'm glad the developer teamed up with the UK Department of Health to create an experience not dissimilar from Zombies Run, but at a slower pace. The Walk is a techno-thriller with the story centring around a terrorist attack on Inverness train station in Scotland. An EMP goes off cutting off all electricity. You're given a mysterious package that could save the world from the terror organisation called The Burn, but without electricity you're forced to walk the length of the UK to deliver the package. Very soon you're put in contact with Charlie, your handler in Geneva, whose job it is to get you from point A to B alive. You meet up with a reporter and another agent and are soon traversing the roads and pathways of the UK, evading the military and any nasty people on the way. As it stands, I'm only a few chapters in, but every time I use The Walk (which is every day) I want to walk that bit further to hear more story. The app tracks the number of steps you do in a day and allows you to compare your progress over the past seven days. The top down map display shows your path, which can often be changed depending on whether you want a longer route (which comes with a bonus reward), and little boxes that can be tapped to find hidden features such as newspaper clippings, audio and even a comic. At the time of writing, the developer has just updated the app so that each audio checkpoint plays automatically, which is leagues better than how it was before when it forced you to keep checking the screen to see whether you had passed a checkpoint yet so you could hear the next part of the story. Now all you have to worry about is waking. There are also challenges that allow you to see how many objects you can find in a timed walk, which is a nice diversion, but as the story has 800 minutes of audio covering 65 episodes you probably won't be needing to use that for a while. Plus, that's only half of the game, with the second half being released this month. The Walk is a fantastic little ARG that can be used on a daily basis. The plot is good enough that it will keep you coming back for more and the new updates have really increased the effectiveness of the game. While fitness nuts might not get much out of it (which is where Zombies Run comes in) I'd recommend anyone who just needs to get off the couch more to pick it up. The Walk is available from the Apple App Store and Google Play. I've just seen that USR got a pretty scathing review on DriveThru. Ordinarily I wouldn't respond to reviews, but this one seems a bit off. The reviewer seems to have a problem with me saying that USR 'encourages roleplay', even calling it 'misleading'. 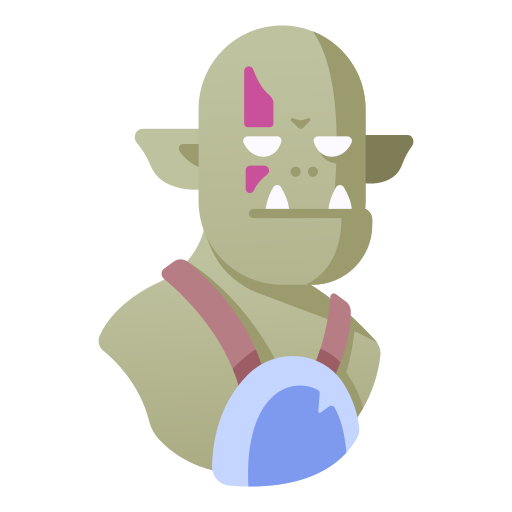 As a system built on skillsets that organically grow depending on how the character is roleplayed, I'd say that it requires a relatively high level of roleplaying a character. That's where the 'roleplay-centric advancement' comes in, which he also has a problem with. He says "calling it rules-lite would be an insult to all rules-lite systems out there." Well, that's the point. It's 'unbelievably simple'. You should be able to read the rules and start playing in 10-15 minutes. I created USR for people who want to get stuck into a game and want a flexible system that allows you to do almost anything you want. Is this the same thing they would say about Risus, which has perhaps fewer rules yet is an incredible game? (Not trying to big up USR here, but you get my meaning). So the result is 1 star, which pretty much means this person didn't find anything at all to like with the game. That's fine, if super rules-lite isn't for somebody then that's ok. But the thing is, I'm an amateur designer with a team of 1, a full-time job and I like to release things for either free or pocket change. Tonnes of small press publishers are in the same boat and when I see someone really laying into free passion projects it really irks me. Hell, I don't even like giving RPGs by big companies bad reviews. Everyone is obviously entitled to their opinion, but it's when people criticise without being constructive that it can make people think twice about doing what they love, especially if they're making no money from it. I think if I didn't receive an email from someone the other day telling me that my little game has literally made their life better, I'd be a bit more disheartened. But the fact is, I know people love the game and that's why I make games. I want people to enjoy themselves with their friends just like I did when I first picked up D&D so many years ago. I made the game that I most wanted to play - one that doesn't have numerous charts and reams of rules, one that does encourage people to roleplay instead of looking up tiny details in the index. 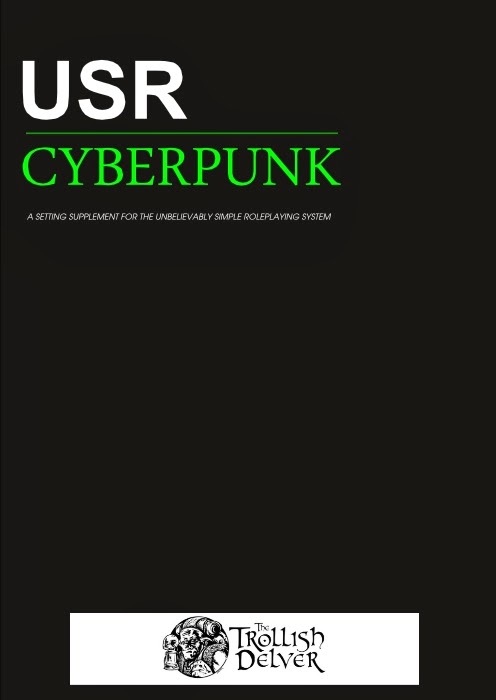 USR Cyberpunk is out now!